The cloud storage wars are on as Amazon drops their prices in competition with Google. Google recently slashed prices on their own cloud storage systems, offering users competitive solutions to their data storage needs. 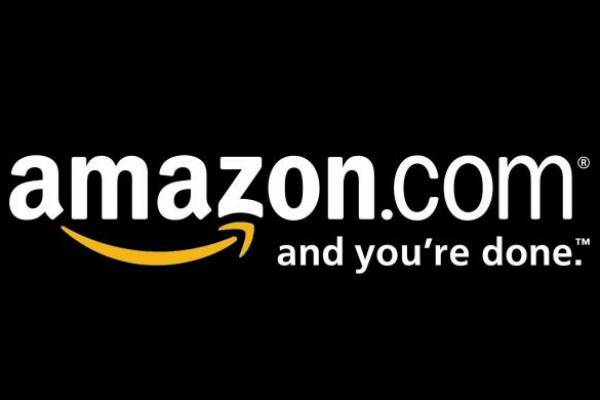 Now, Amazon is following suit, competing with Google in order to take customers and boost revenue. Amazon’s price cuts will go into effect on Tuesday and will be the 42nd time the company has dropped their prices. “Lowering prices is not new for us. It is something we do on a regular basis. Whenever we can take costs out of our own cost structure, we give them back to our customers in the form of lower prices. We should expect us to continue to do this periodically,” said Senior Vice President, Andy Jassy. Despite Jassy claiming that the price cuts are nothing new, Amazon has strategically made the announcement shortly after Google. On average, Amazon’s cloud storage prices are going to drop by 51 percent and on average Google’s prices have dropped 68 percent. This price drop by both Amazon and Google could begin a price war with Cisco and Microsoft also revealing new cloud storage solutions.